Now that it's August, I feel like it's a good time to come out with our recap of Autumn/Winter 2018 lingerie trends. 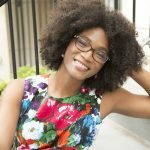 I saw these pieces back in February, but I've recently decided to start publishing our trend reports a little bit closer to when items will actually start appearing in stores. I don't have a lot of thoughts to share about the lingerie industry or lingerie market this go round, partially because I've been buried in book things, but also because I know what to expect from the tradeshows now. And it's essentially more of the same. Not just the same brands with the same booths in the same locations, but also the same products (always on the more conservative/commercial end of the spectrum) with a few interesting concepts thrown in here or there. A few people have asked me what I think the next lingerie trend is after the bralette. 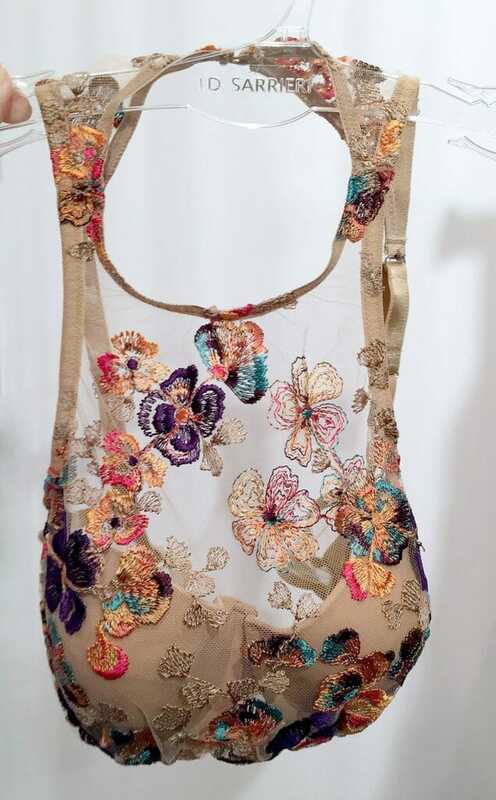 As I mentioned in our trend report from around this time last year, I think it's the unlined, cut-and-sew bra. This show and the Spring/Summer 2019 show (which I attended just before writing this post) have only re-confirmed that opinion. Even brands which had their bread-and-butter in push-up or contour cup bras are debuting new unlined styles now. 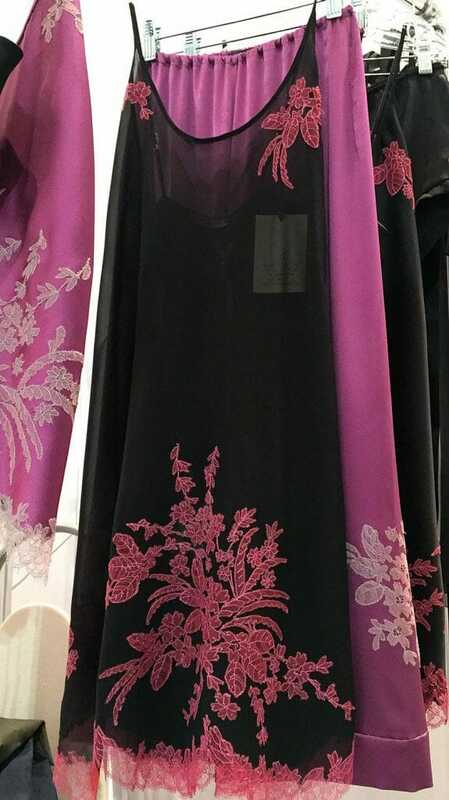 As mentioned in the title, the big lingerie trends for this season are graphic, non-floral laces and embroideries (think hexagonal, diamond, snakeskin, and linear), muted/earthtone colors (khaki, olive, mushroom, cedar, evergreen, mink, and periwinkle), and - in a surprising twist - birds! 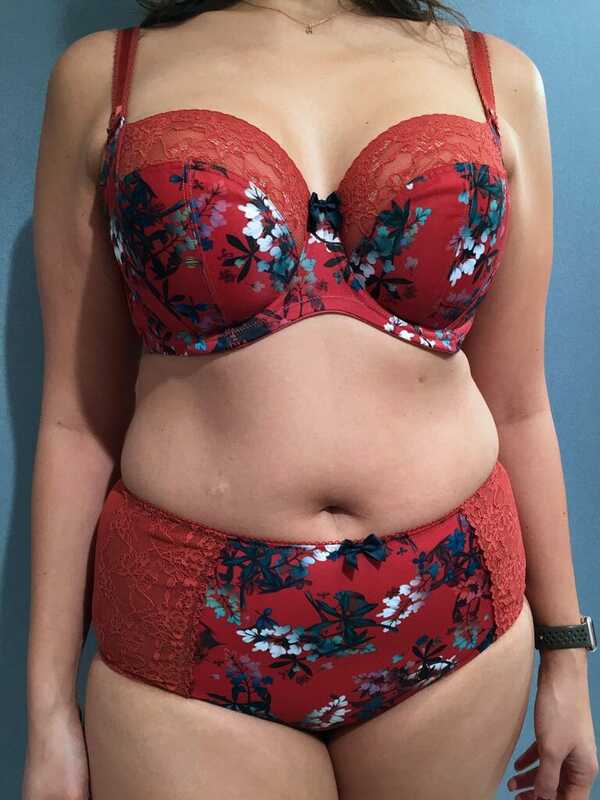 We're also seeing a return to cotton lingerie, a doubling down on tattoo-effect motifs, and a lot sporty, wide elastic bands on both bras and knickers. 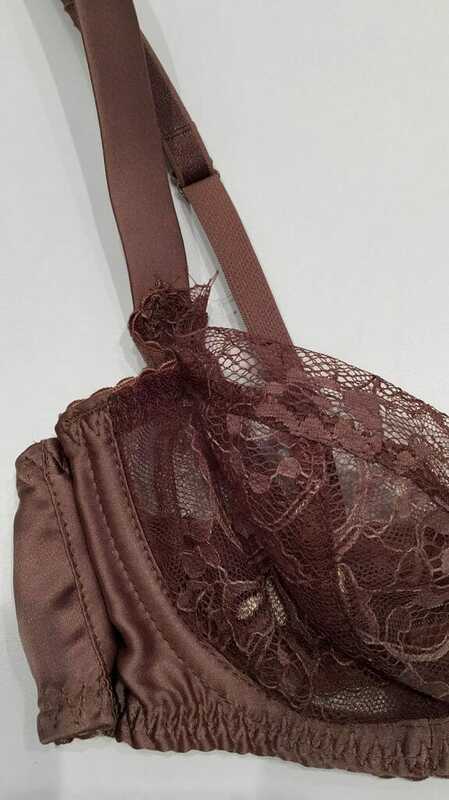 Other, smaller trends of note include several cathedral cup bra shapes, shades of blush becoming permanent colorways, and faux longline bras (that is, longlines with no boning in the band and the usual 3 hook-and-eye closures at the back instead of more). I've posted some of my highlights for Autumn/Winter below, and, as always, I'd love to hear what your favorite trends of the season are or what you're hoping to see more of from lingerie companies. Anything on your must-have list? 3 cheers for unlined cut-and-see bras. I love the sort of pixelated effect on the Empreinte bra. Very cool. Simone Perelle forever! My gods! If I ever win the lottery I want it all. 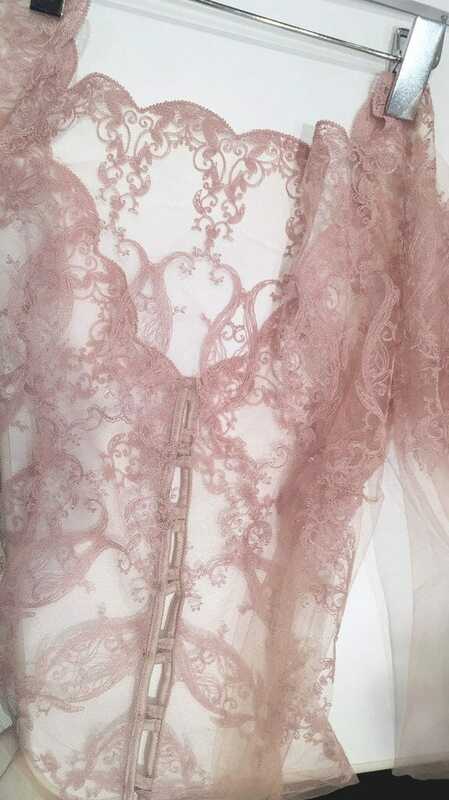 The non-floral lace REALLY appeals to me and I was just talking to a queer friend who is deterred by the prevalence of florals in lingerie, so I like the shift. And that KissKill bra. And the Loulette. I am still a fan of unlined bras. My shape agrees with that style the best, though I could go for balconettes making a reappearance. 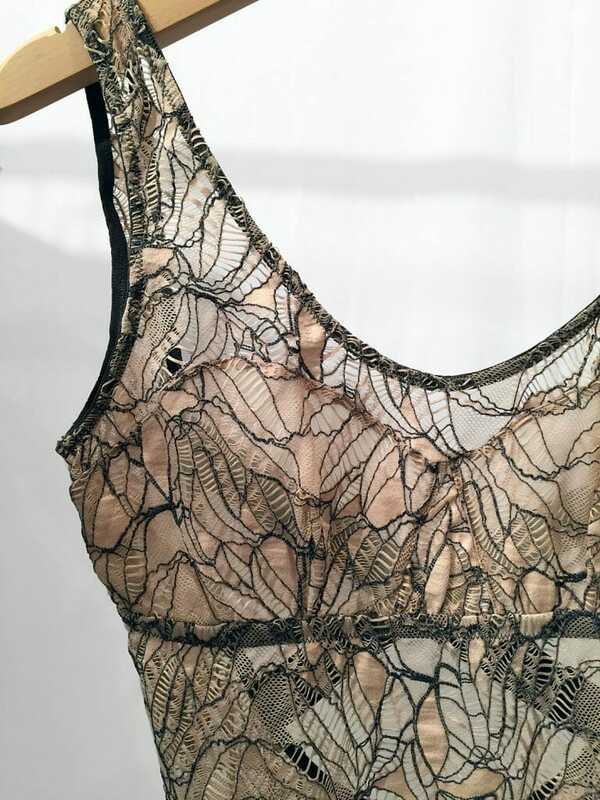 That Simone Perele bird embroidery is one of the best things I’ve ever seen. Can’t wait until it’s in stores! OMG the Coco de Mer/V&A lace set! 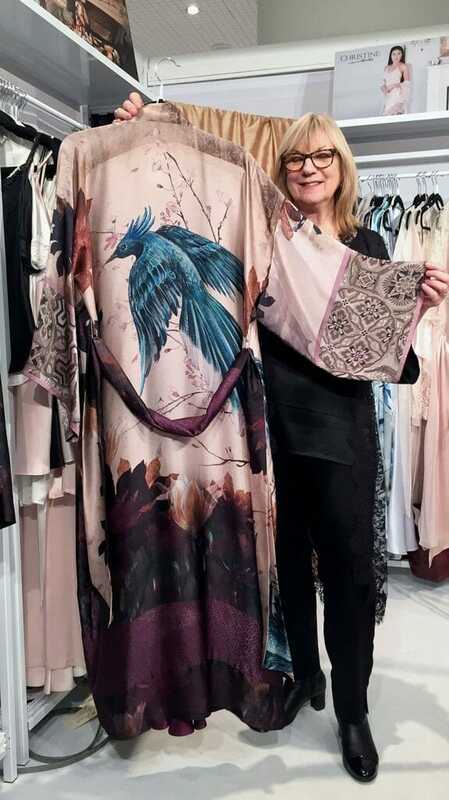 Also the bird set from Simone Perele. Love it. I’ve been looking forward to the Coco de Mer x Victoria & Albert collection! 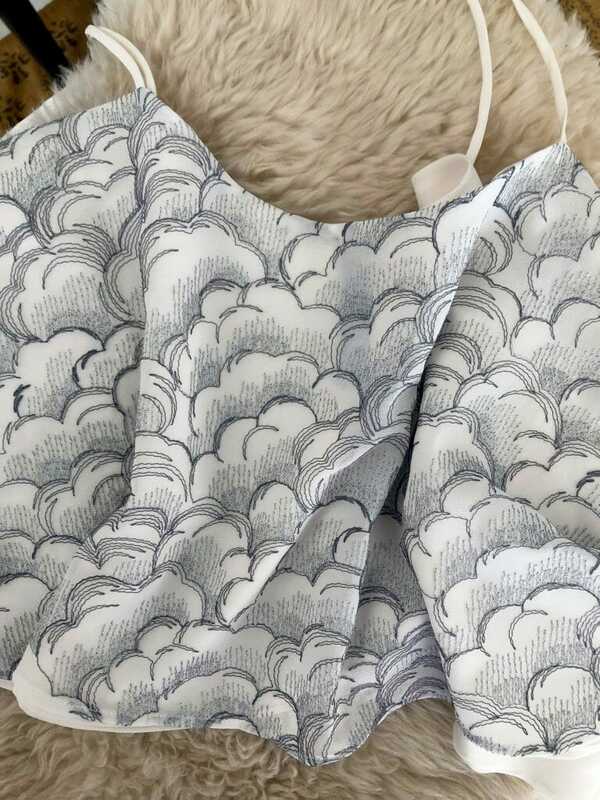 It looks way more promising than their 50 Shades… Loulette is knocking it out of the park with the AW18 clouds and the SS19 honeybees. I’m hoping to earmark some money towards those. Although it makes complete sense, I’m a little bit sad the trend reports are being pushed back-I really look forward to them all year! Can’t wait for your book to ship! Oh my gosh, that Coco de Mer / Victoria & Albert Museum set is exquisite! It’s AMAZING! I have been waiting for so long to post it! 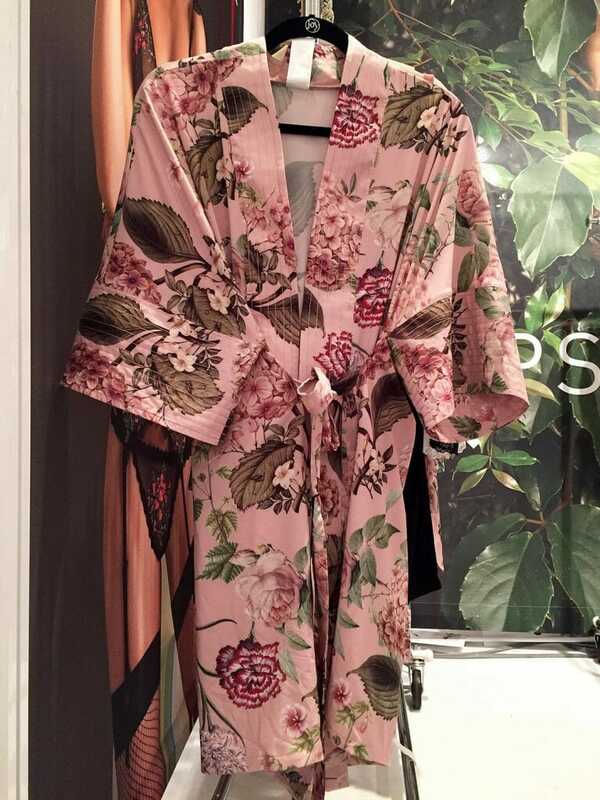 Where can I find the bird robe from Christine Lingerie? Can’t find it on their site! !